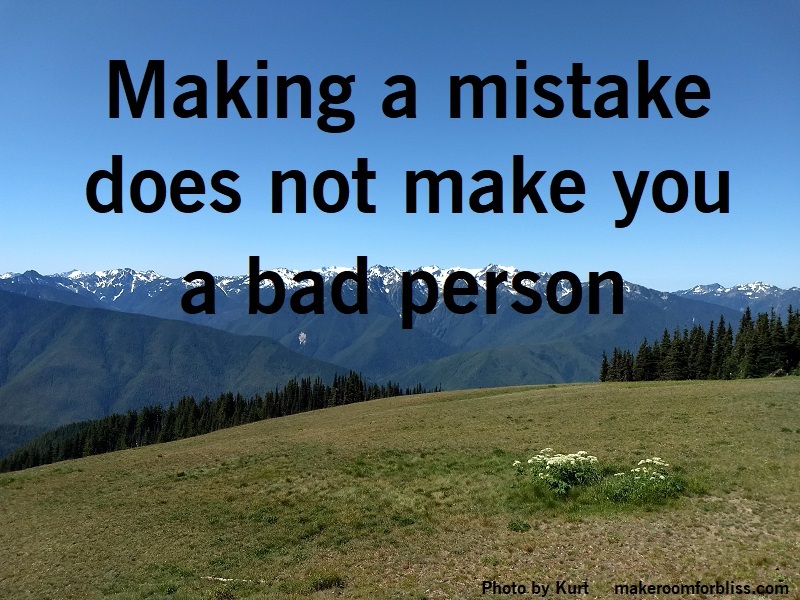 Making a mistake does not make you a bad person – it makes you human. There is nothing wrong with being human, and there is nothing wrong with you. So make amends for your mistake, let it go, and move on.